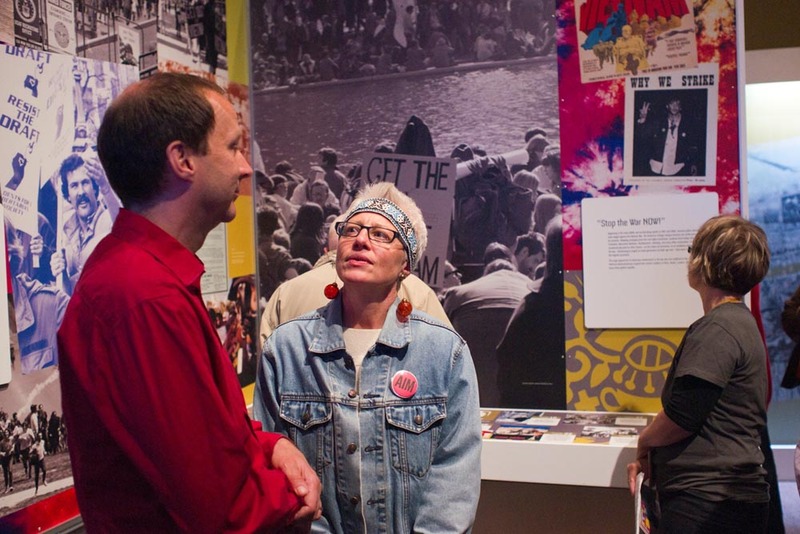 The year 1968 was a watershed year in American history — a turning point for the nation and its people. 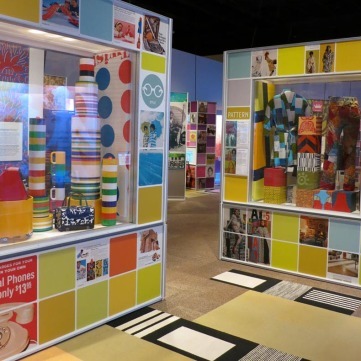 A year of vivid colors, startling sounds, and searing images. 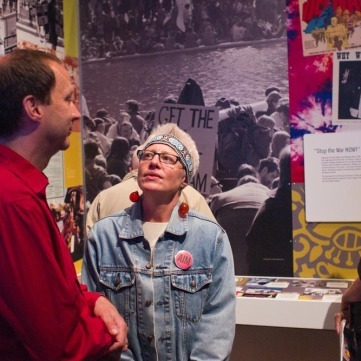 A turbulent, relentless cascade of events that changed America forever. 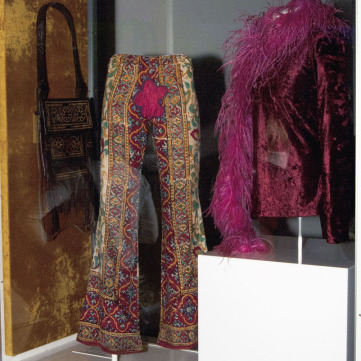 From assassinations and conflicts, pop culture and free love, civil rights and women’s rights, Americans questioned traditional values and authority that sent shockwaves across the country, including in Western Pennsylvania. 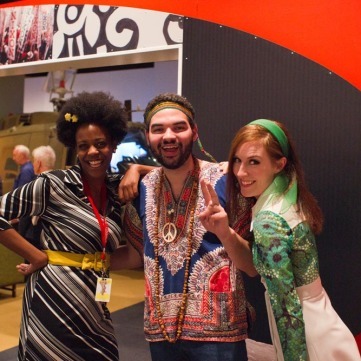 1968: The Year That Rocked America, presented by UPMC Health Plan, chronicled the pivotal year in U.S. history that saw assertions of Black Power at the Olympic Games, the national launch of Pittsburgh-produced “Mister Rogers’ Neighborhood,” stardom for Jimi Hendrix and Janis Joplin, the debut of locally made cult classic “Night of the Living Dead,” and the assassinations of Robert F. Kennedy and Dr. Martin Luther King Jr. 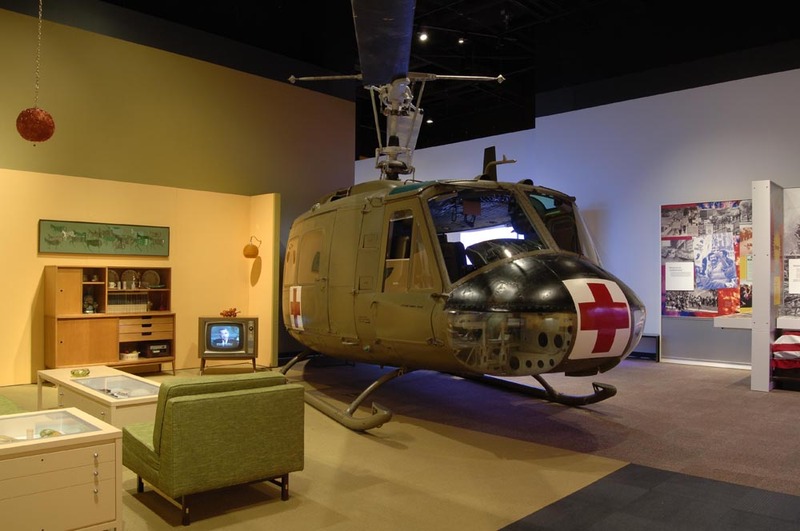 The year began with the Tet Offensive, the deadliest period of an increasingly divisive Vietnam War, and ended with hope for the future, as the Apollo 8 capsule beamed back images of “Earthrise” from the far side of the moon for the first time. 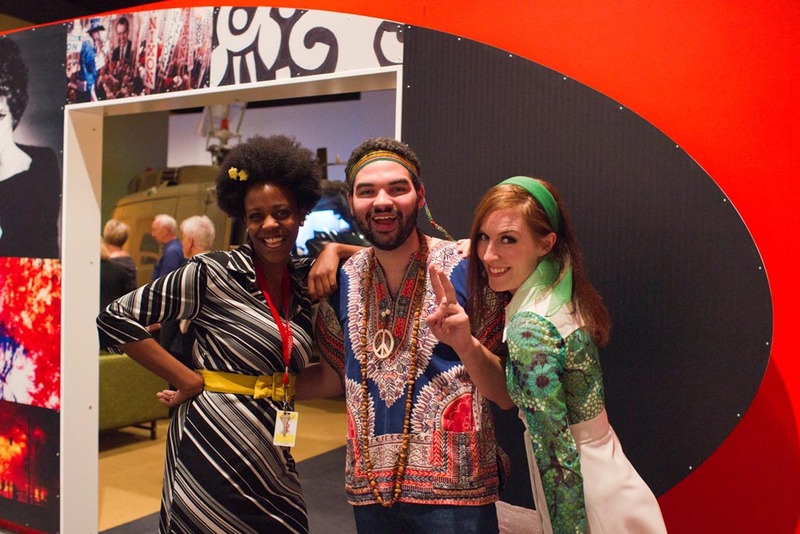 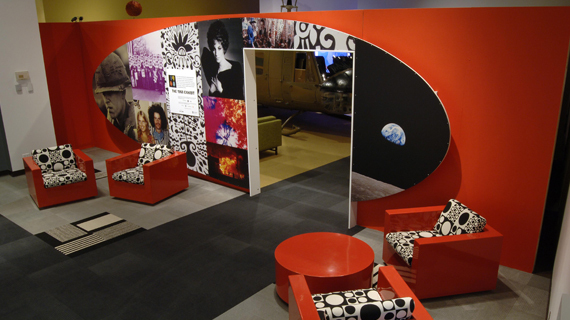 The sounds of 1968 – including music from The Beatles, The Doors, and Jimi Hendrix – played during the run of the 1968: The Year That Rocked America exhibit. 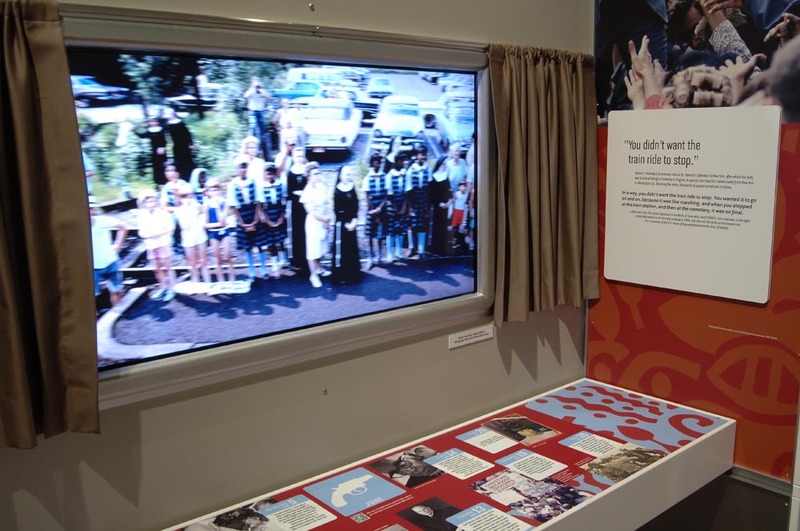 The exhibit featured more than a dozen multimedia displays and more than 100 artifacts from this watershed year in American history. 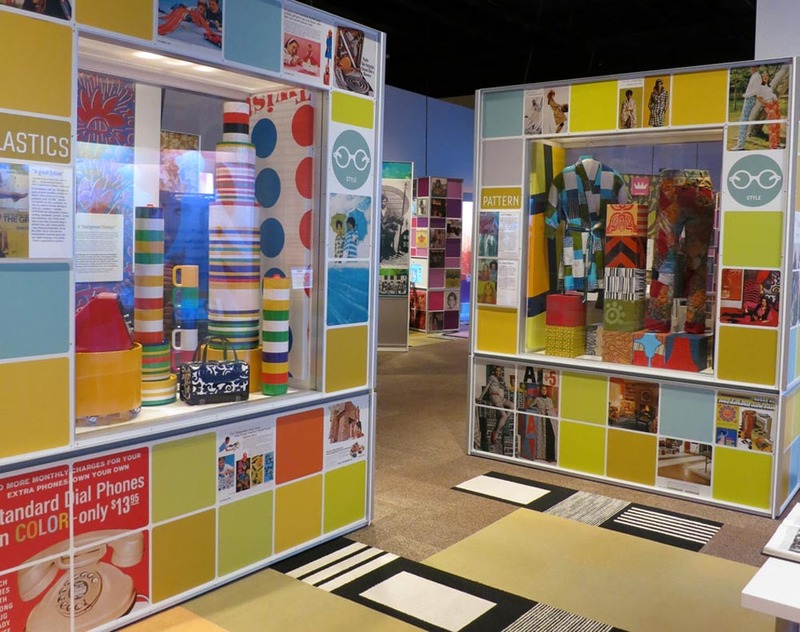 1968: The Year That Rocked America, featured more than a dozen multimedia displays and more than 100 artifacts from this watershed year in American history. 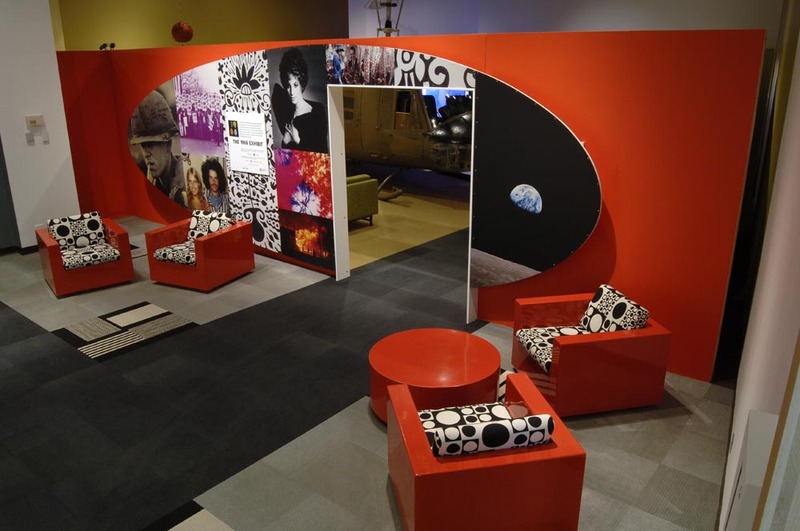 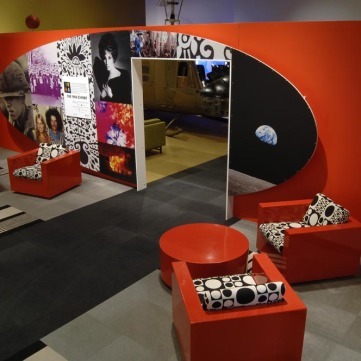 This special lounge area highlighted the fashion trends which defined the late 1960s. 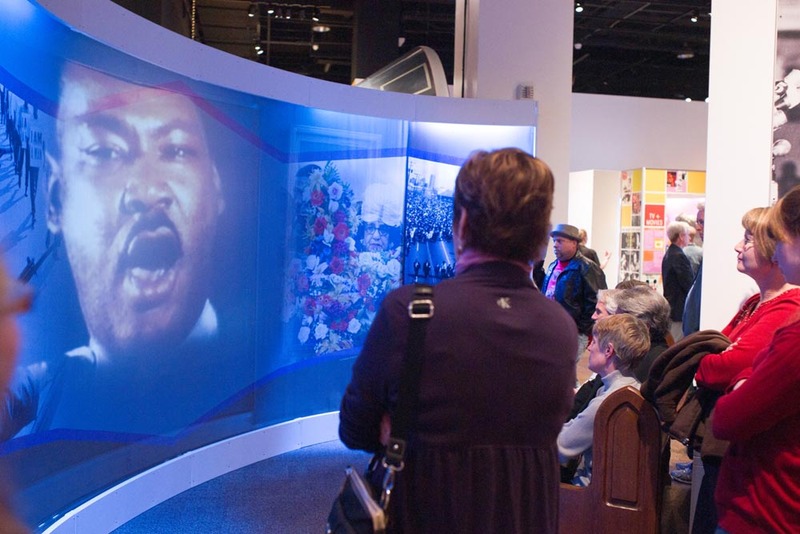 Visitors enjoyed the exhibit which featured more than a dozen multimedia displays and more than 100 artifacts from this watershed year in American history. 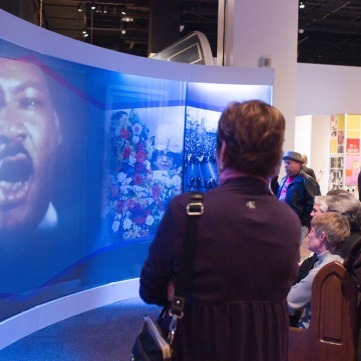 Visitors could view video footage from Dr. Martin Luther King’s final public speech and items from King’s funeral at Ebenezer Baptist Church, including the communion plate, microphone, and program. 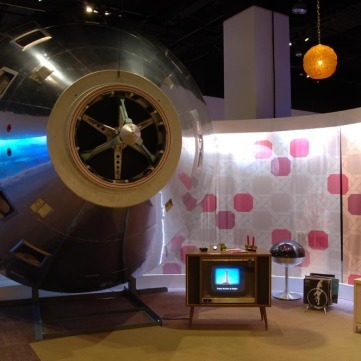 Life-sized replica of the lunar module. 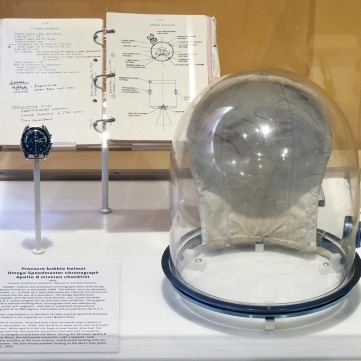 Apollo 8 mission artifacts on loan from the Smithsonian’s National Air & Space Museum, including the astronaut helmet, checklist, and watch, along with a life-sized replica of the lunar module. 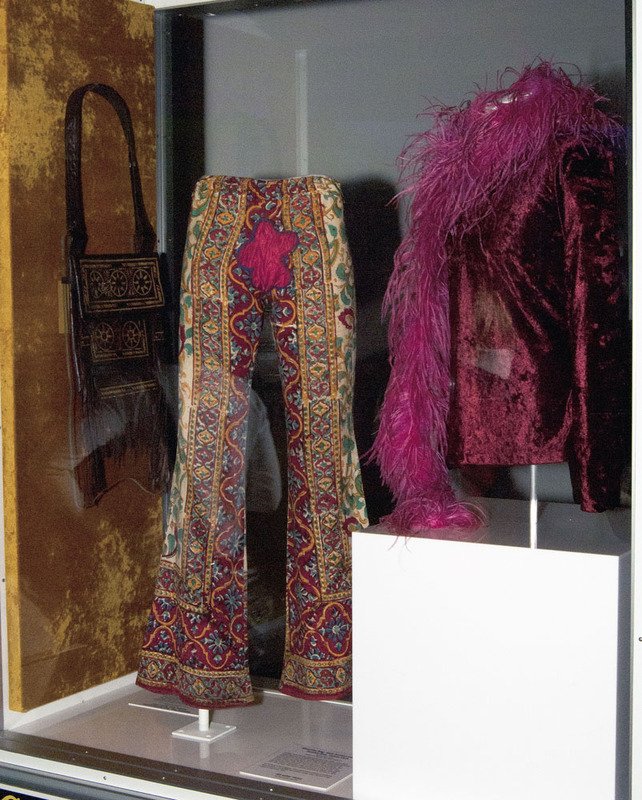 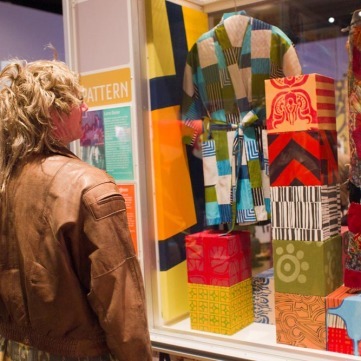 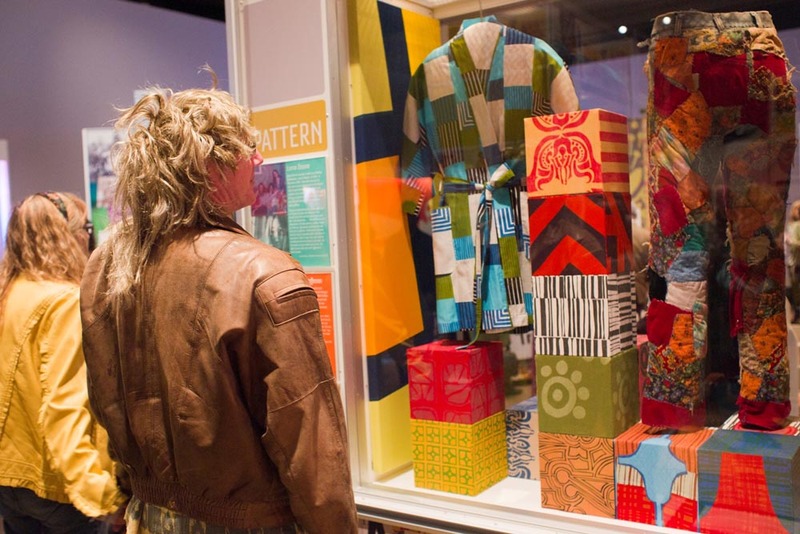 Items from icons of the counterculture, including Janis Joplin’s bellbottom pants and feather boa. 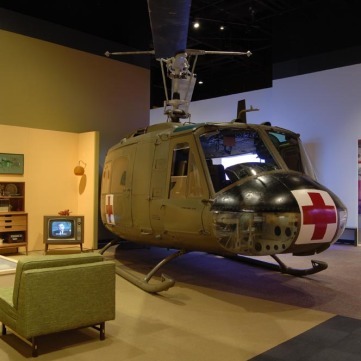 The exhibition featured a 20-foot Bell UH-1H “Huey” helicopter used in the Vietnam War – the largest item ever displayed inside a History Center exhibition. 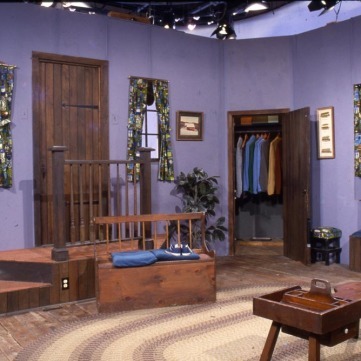 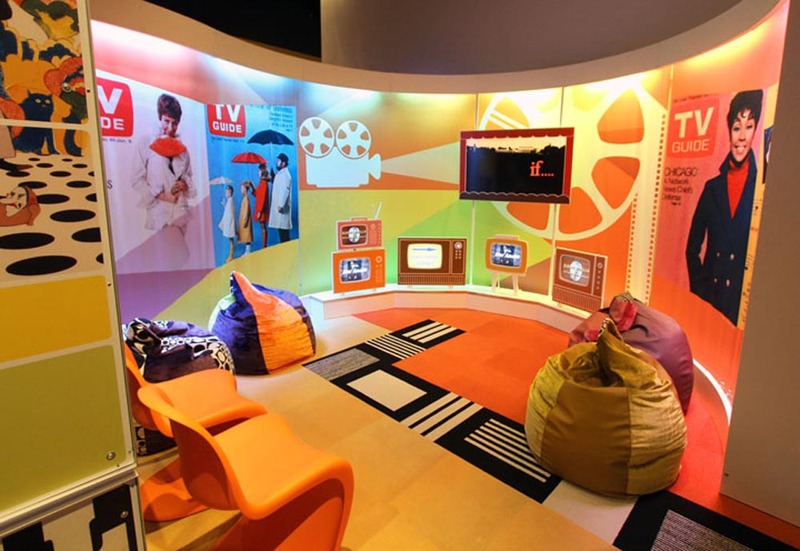 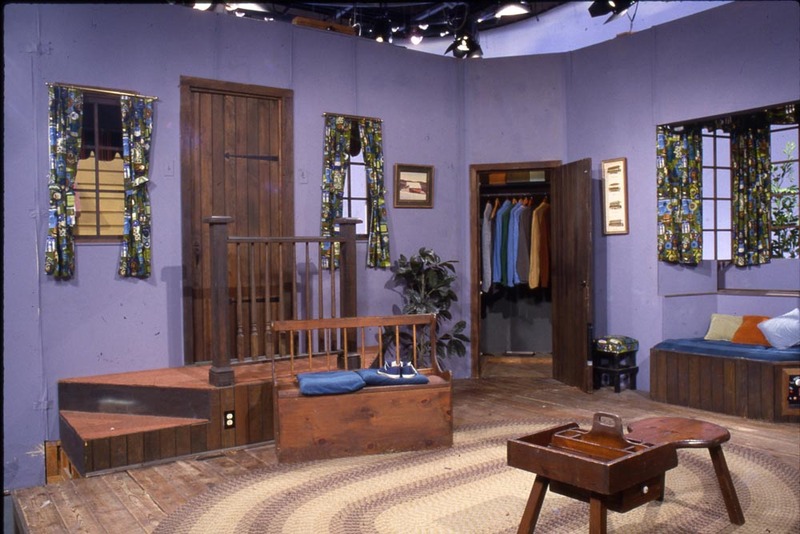 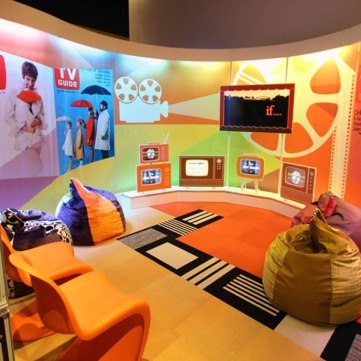 The original set and several puppets from “Mister Rogers’ Neighborhood” were on public display for the first time outside of the WQED studios. 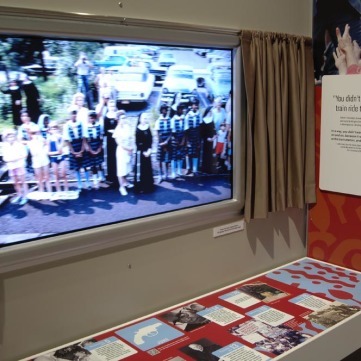 A video displaying the Robert Kennedy funeral train in 1968. 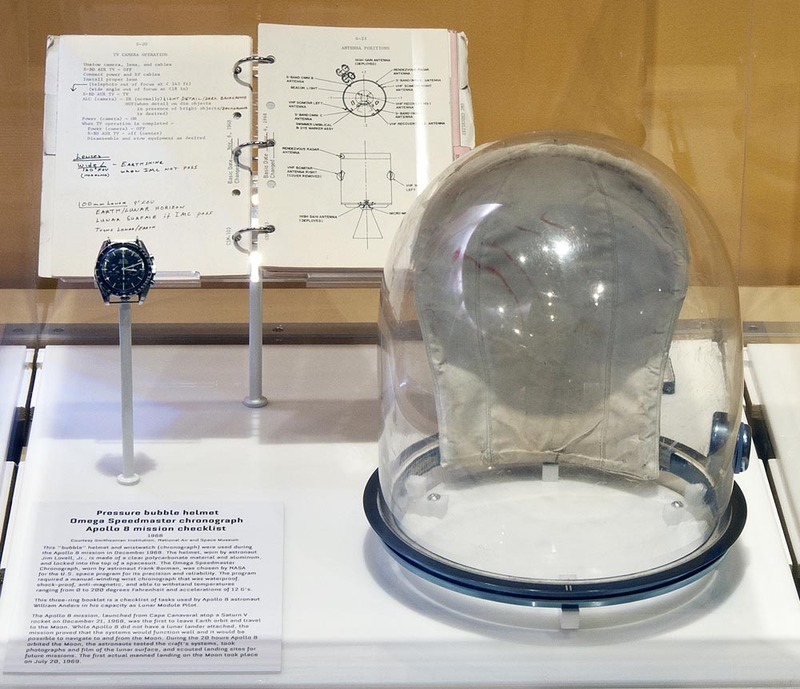 A pressure bubble helmet, Omega Speedmaster chronograph, and Apollo 8 mission checklist on loan from the Smithsonian. 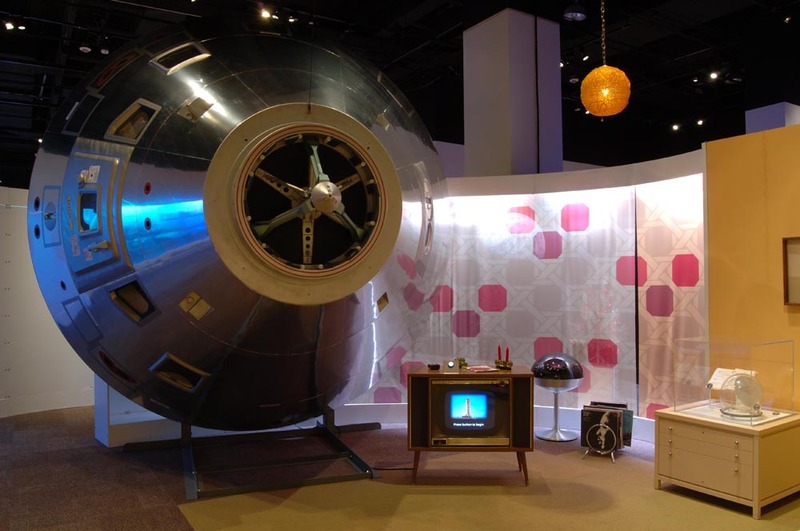 Courtesy of the Smithsonian Air and Space Museum.